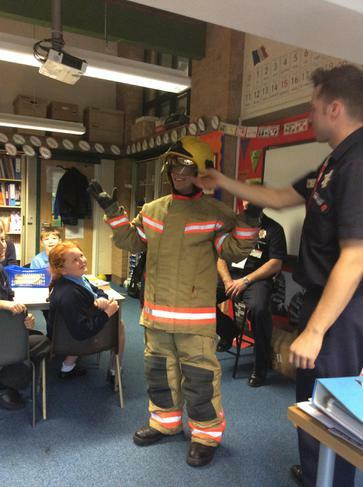 This afternoon Y2 & Y6 had the opportunity to meet and greet firemen working for Wigan Fire Service. 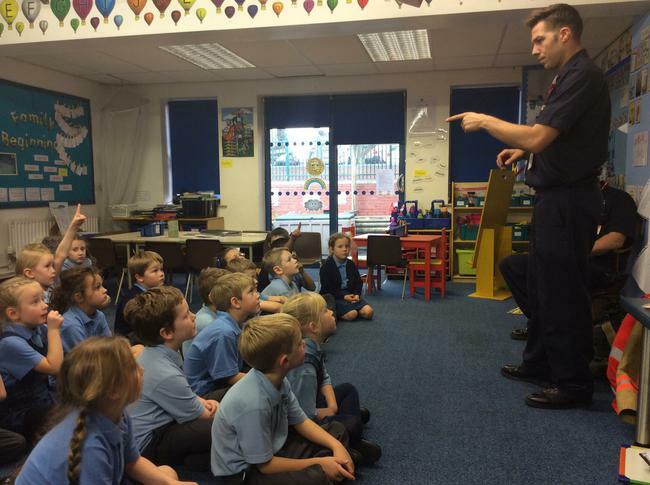 With the talk based around fire safety the classes had the chance to discuss how to stay safe this Bonfire night and some top tips for keeping safe. 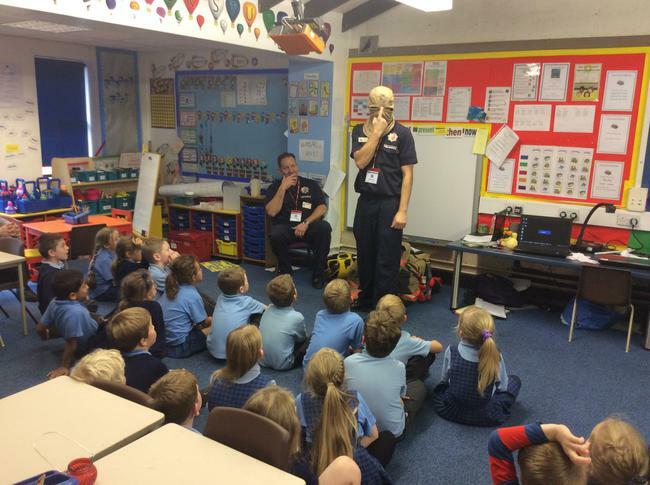 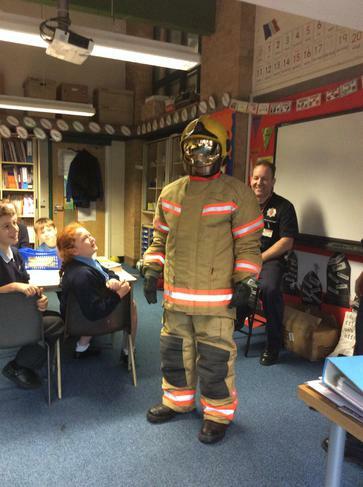 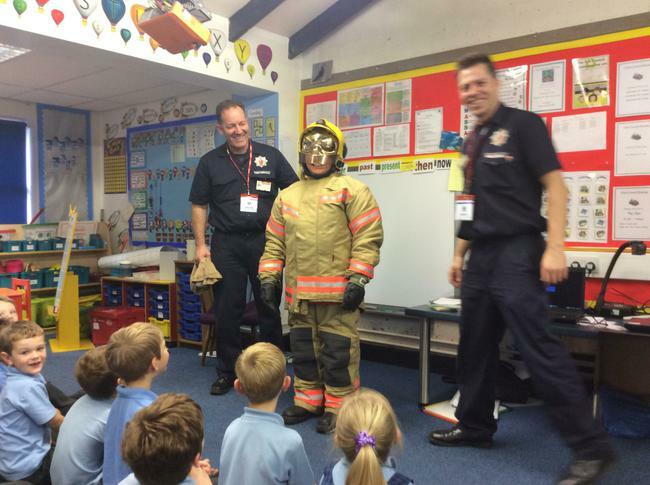 A big thank you to the fire service for taking the time out of their working days to chat to the pupils.